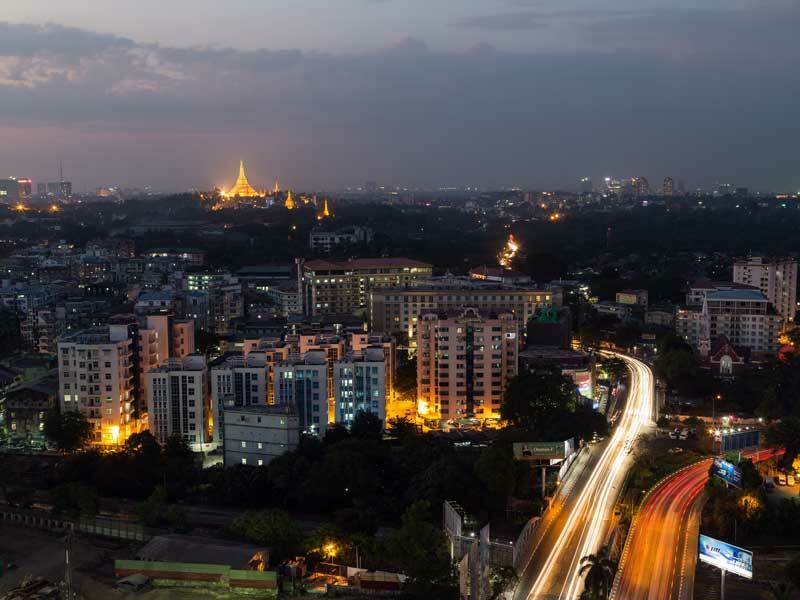 Following hot on the heels of the government’s own liberalisation efforts, private enterprise has played an important role in boosting Myanmar’s economic fortunes. The banking sector in particular, which suffered as much as any under military rule, has flourished. There are now 13 foreign banks based in the country, in addition to 24 domestic private sector institutions. Among the latter is CB Bank, which has been meeting the financial needs of Myanmar’s citizens since 1992. With more than 206 branches in the country and a growing ATM network, the bank has played a key role in improving financial inclusion. World Finance spoke with Ko Zay Yar Aung, Head of Cards and Merchant Services, and Ko Wai Phyo Aung, Head of Transaction Banking, at CB Bank about the rapid changes taking place in the industry and why digital banking is proving increasingly popular in Myanmar.